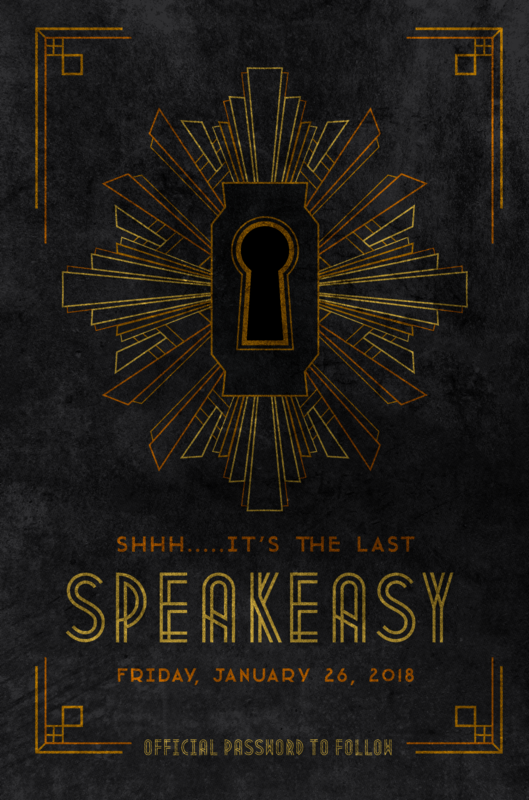 Experience a 1920s secret gin joint, including secret knocks, passwords, live entertainment, dancing, bubbly bar, distilled spirits, and prohibition-era inspired foods. Break out the spats and flapper dresses, as themed attire is encouraged! Spirited: Prohibition in America will be on display at the Upcountry History Museum January 27, 2018 through March 6, 2018. Price: Ticket information coming soon!